At Hawaiian Shaved Ice, grape shaved ice and snow cone syrup is consistently the second most popular flavor. 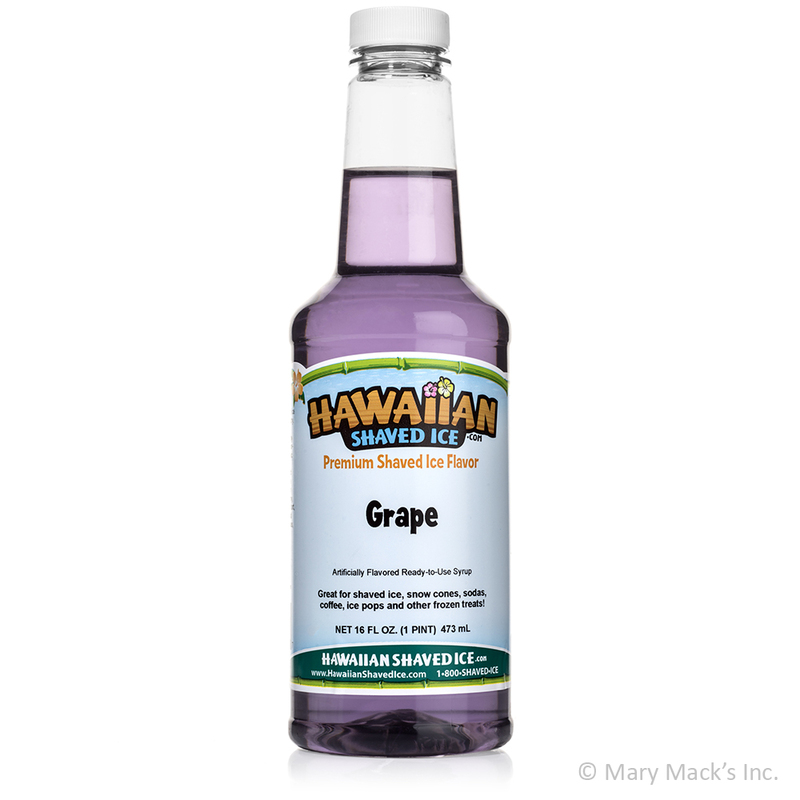 It has the mouthwatering juiciness of real grapes and even a vivid purple color. 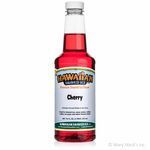 It�s hard to miss the target when it comes to the more classic syrups like grape. Children, adults and everyone in between appreciate this fresh fruity flavor. 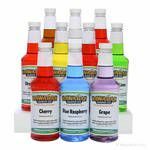 With your trusty shaved ice or snow cone machine and some truly yummy syrups, you�ll be set for a fun and flavorful day, at a moment�s notice. 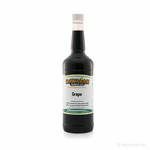 You won�t even need to worry about not having a sufficient supply of grape syrup in stock because we offer it in pint, quart and gallon size containers. When your sweet cravings kick in, skip the trip to the concession or ice cream stand and swap out those grape candies for something a little out of the ordinary and very refreshing!